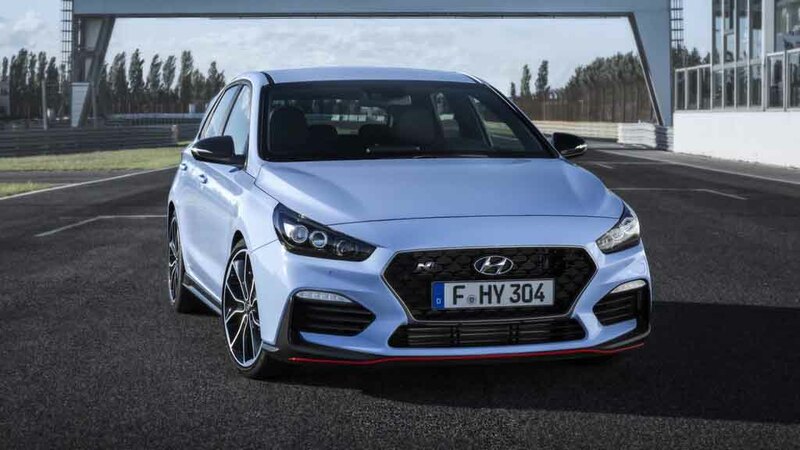 The long-awaited Hyundai performance hatchback was unveiled in July as the i30 N is offered in two variants across Europe. 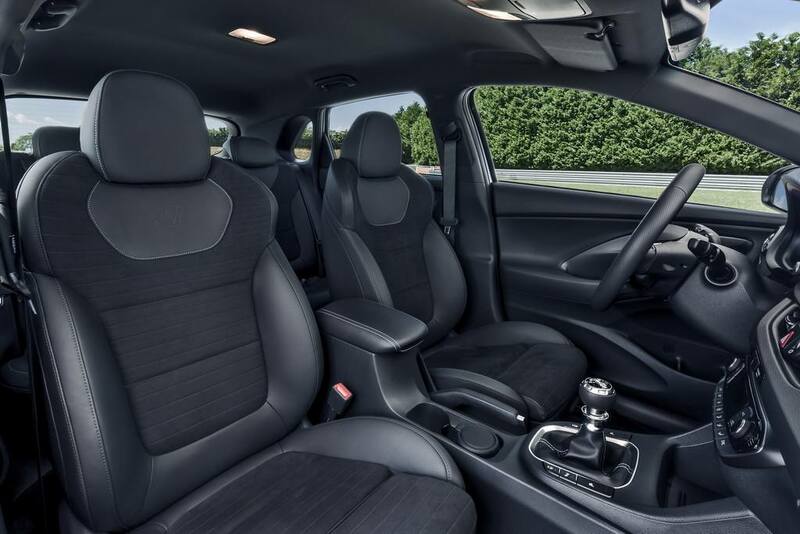 The mighty Volkswagen Golf GTI’s rival gets powered by a 2.0-litre turbocharged petrol engine and is connected to a six-speed manual transmission. 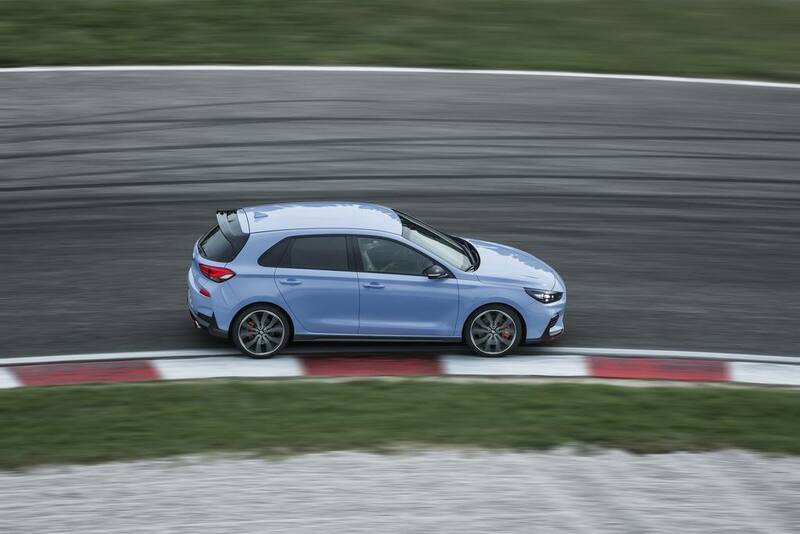 The base variant is tuned to churn out 250 PS while the range-topping Performance Package enables the maiden volume production N model to product as much as 275 PS. 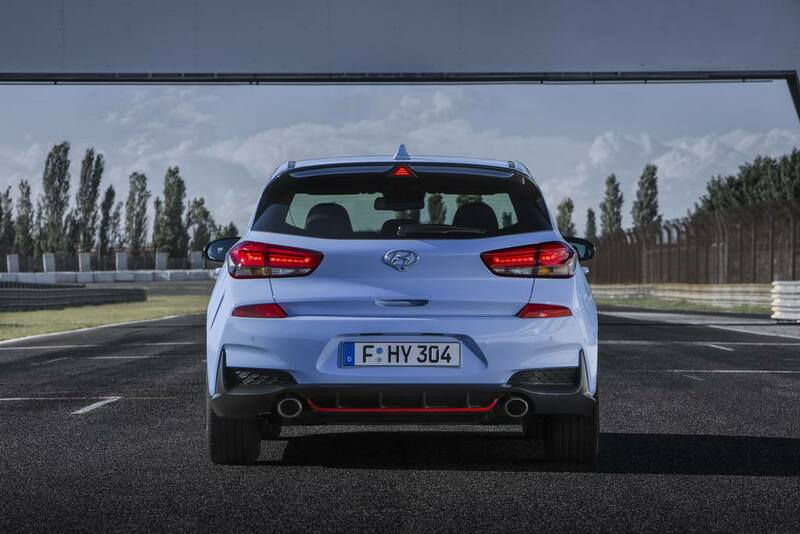 The former is capable of hitting zero to 100 kmph in just 6.4 seconds while the 275 PS engine can be three tenths quicker than the entry model. In its full performance spec, it has hit 251 kmph top speed at Autobahn as you can see in the video. 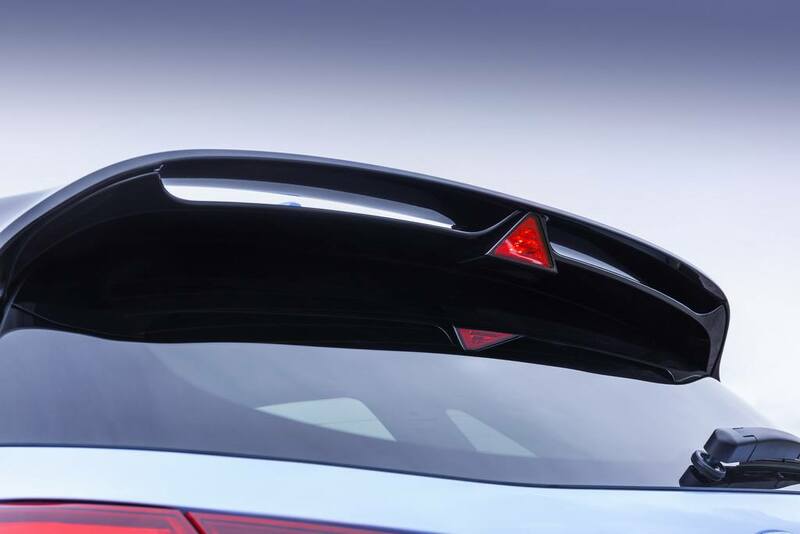 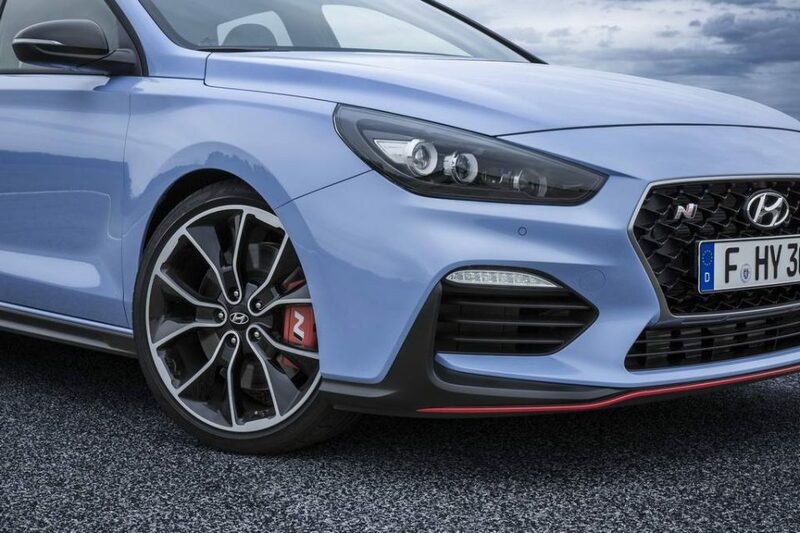 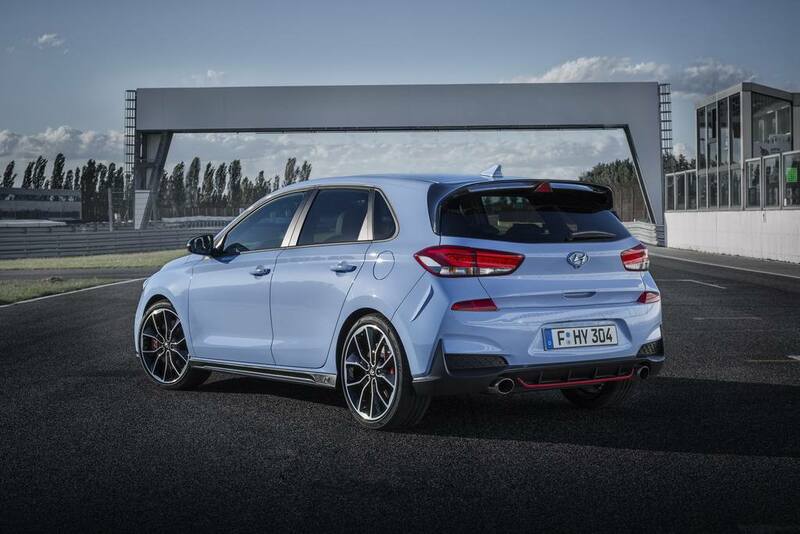 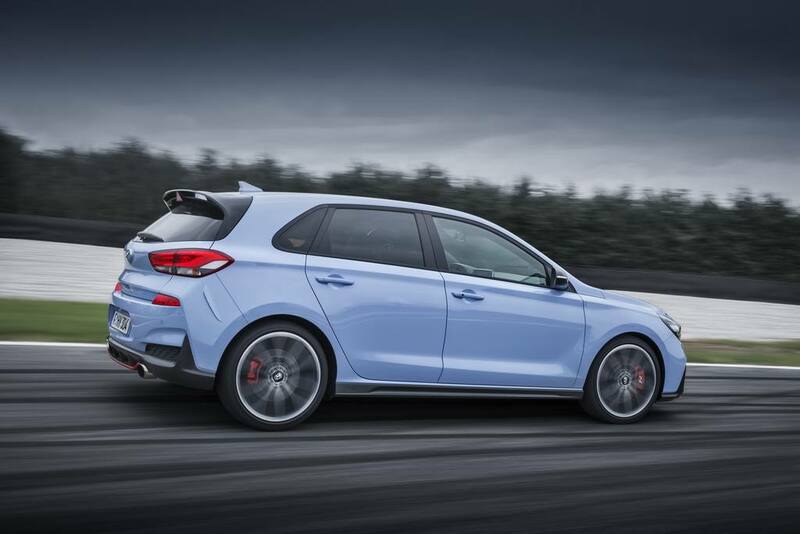 Compared to the standard i30 five-door hatchback, Hyundai needed something special to cater the demands of performance enthusiasts and thus upgraded the chassis with new adaptive suspension to offer five different driving models: Eco, Normal, Sport, N and N Custom. 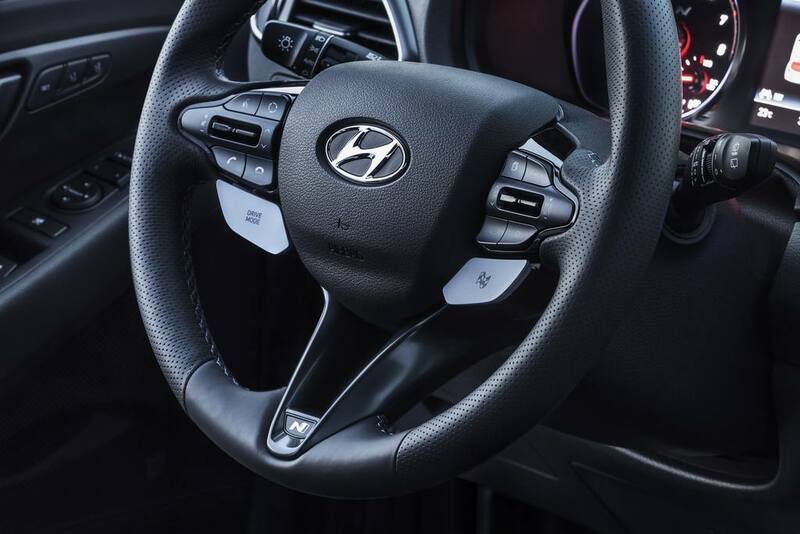 They can be activated through a couple of dedicated switches on the steering wheels. 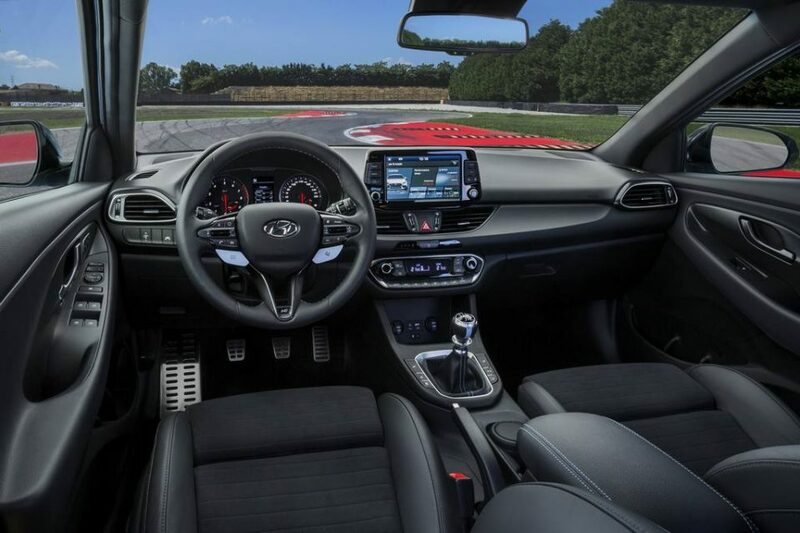 They modifies the suspension setting and engine parameters like the steering and rev-matching, engine noise and even the ESC (Electronic Stability Control). 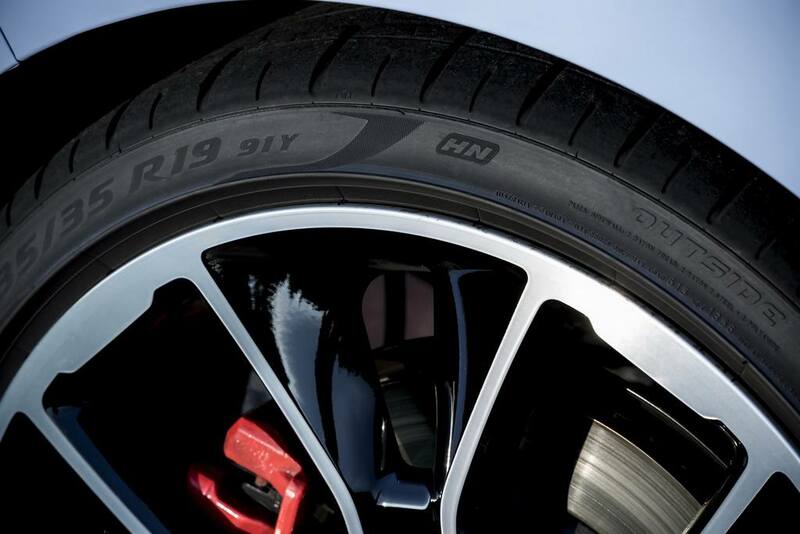 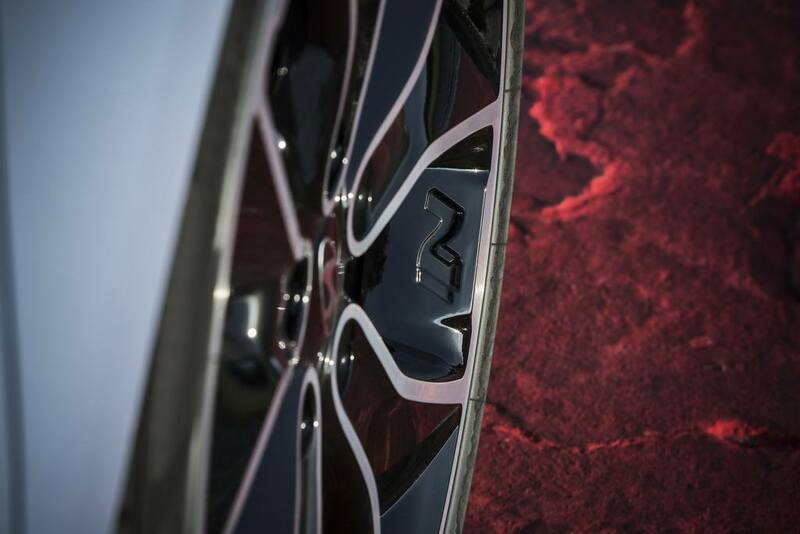 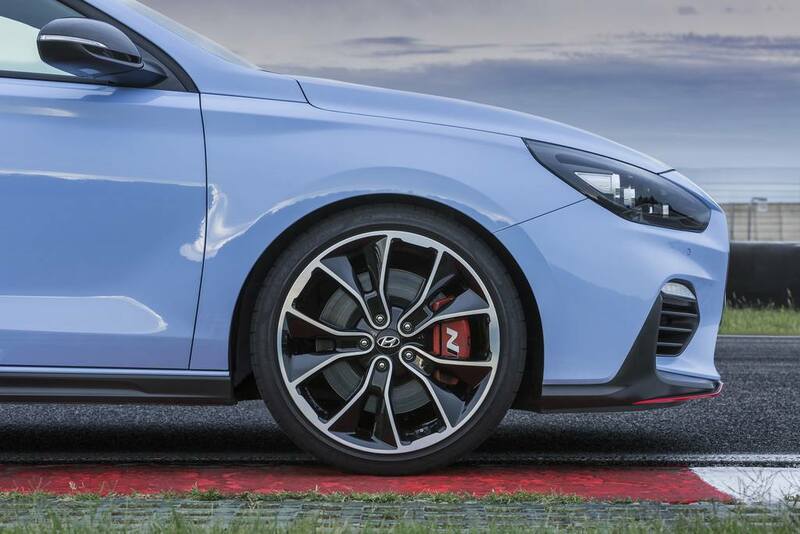 The Performance Package has been made available with more goodies as the name suggests as a set of 19-inch alloy wheels are strapped with Pirelli P-Zero rubber, variable exhaust valve, electronic limited slip differential and beefier brake discs with sporty red calipers. 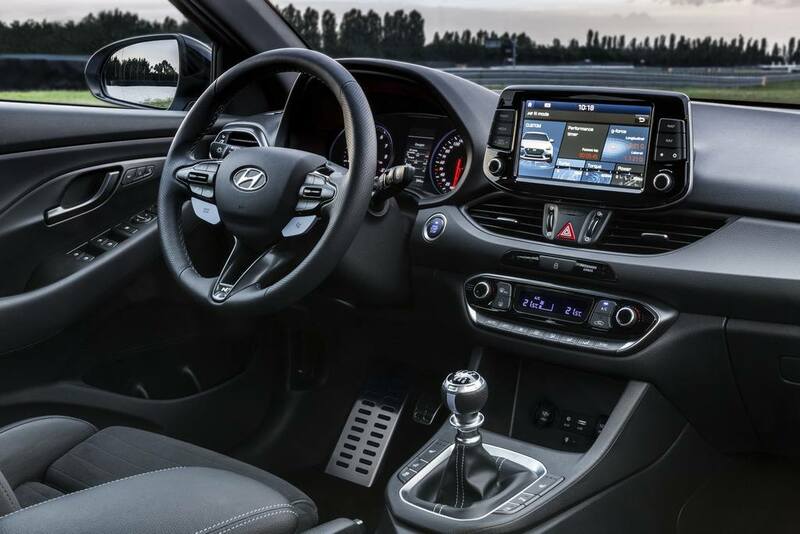 At the base of the windscreen, both model get electronic sound generator strapped to make extra acoustic drama according to Hyundai. 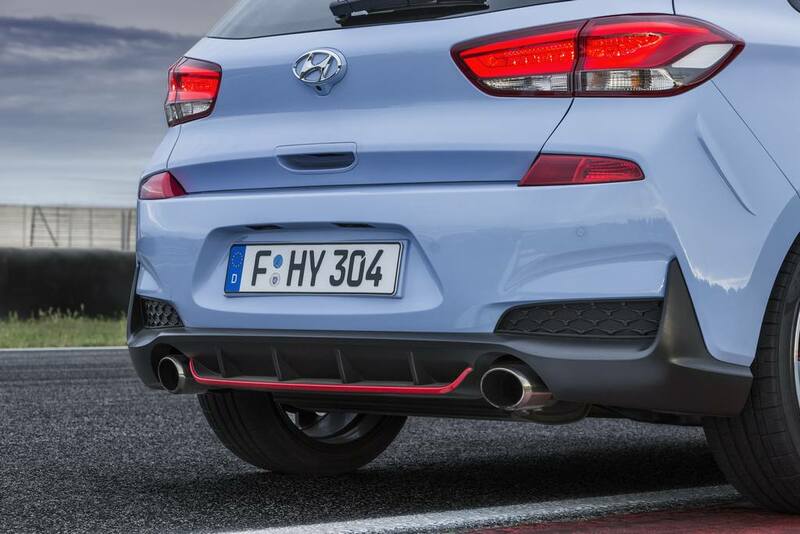 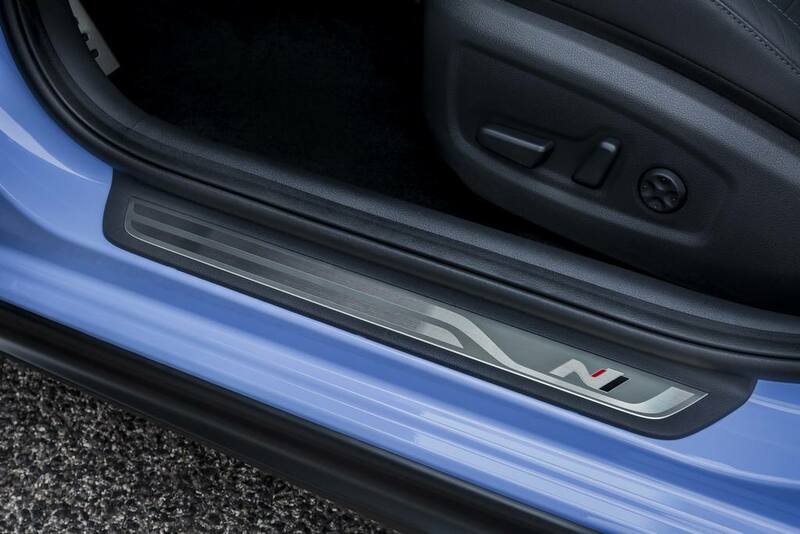 The variable exhaust valve allows for selection of more than two settings for additional volume from the engine. 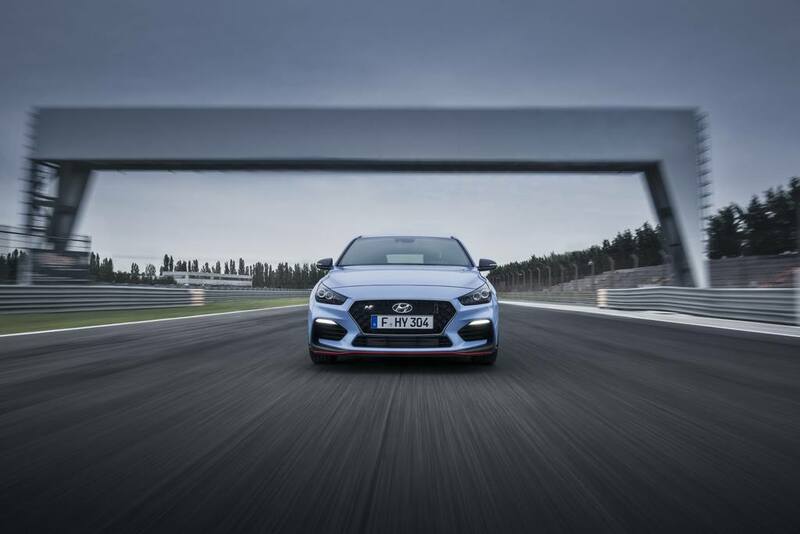 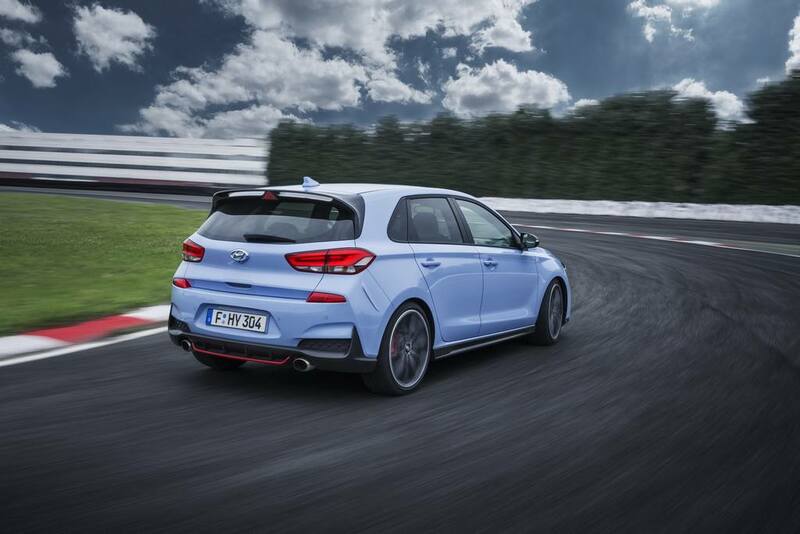 The Hyundai i30 N was said to be produced as not just a fast hot hatch around a race track on a weekend but for everyday fun driving. 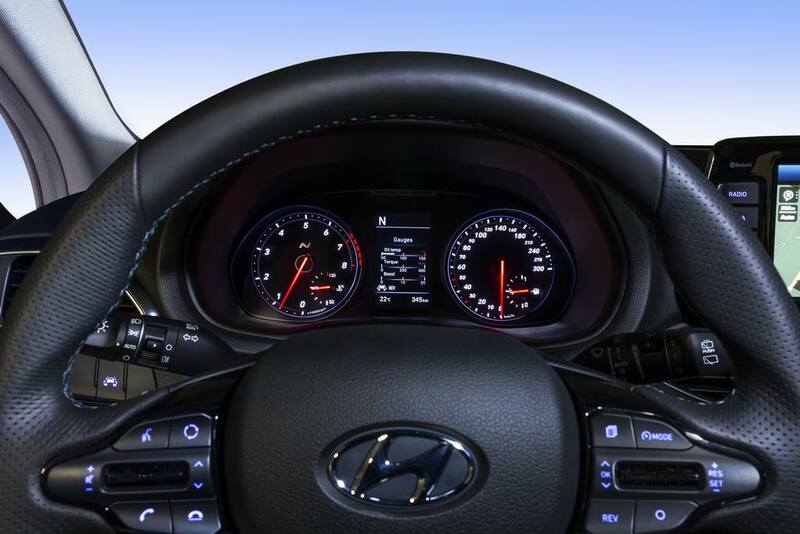 It features sporty bumpers, rear spoiler, right aero balance claimed for better driving dynamics, model-spec steering wheel and gear knob, electronic instrument cluster with shift timing indicator in the middle, performance sports seats, N logos depicting the model’s uniqueness and so on. 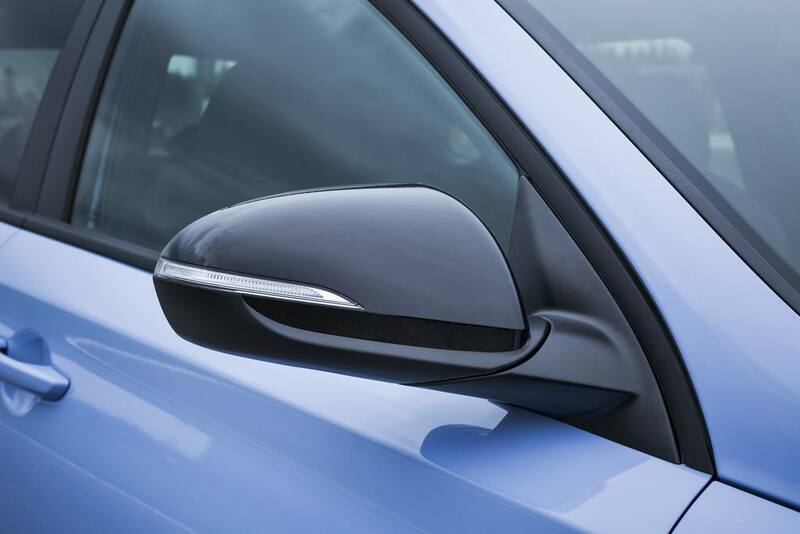 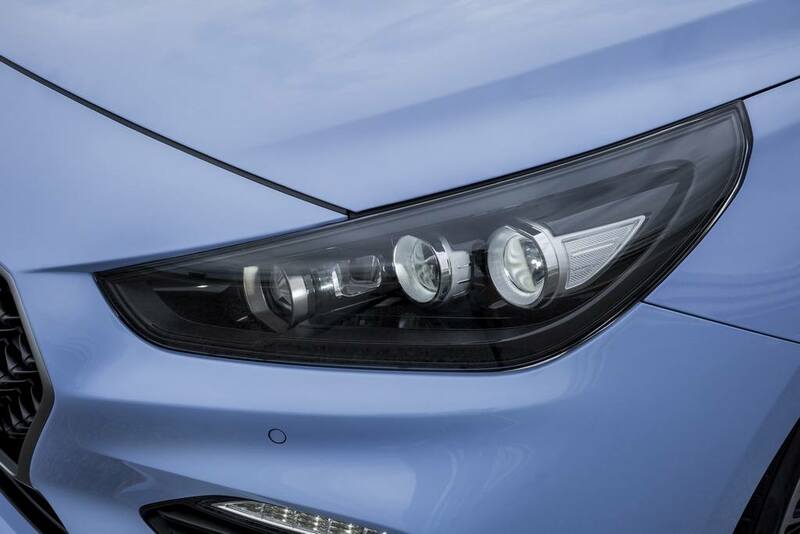 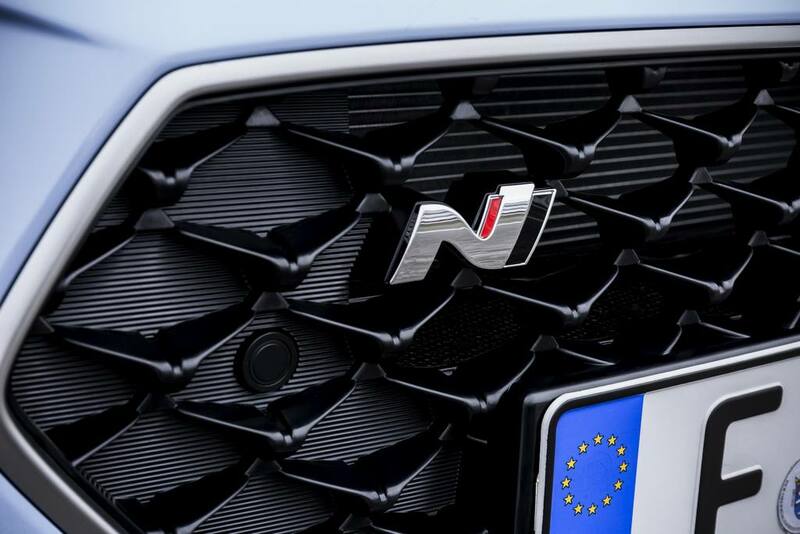 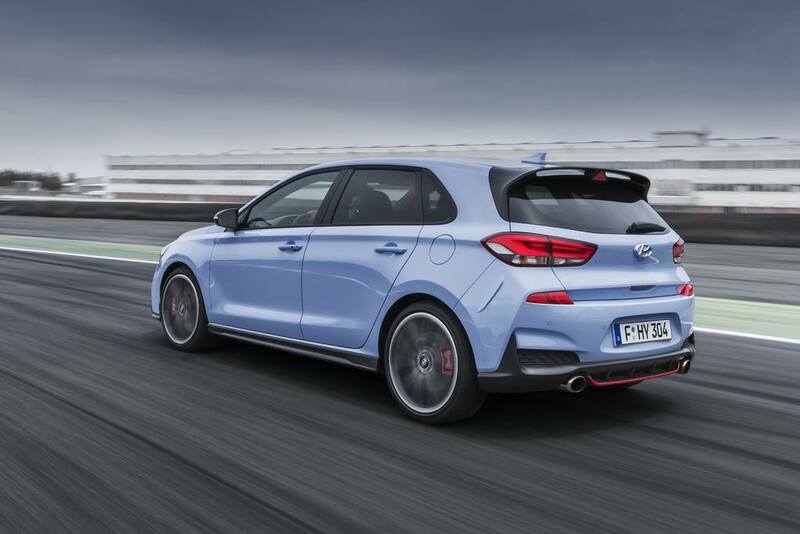 The i30 N has become a genuine threat to Golf GTI as the brand’s “easy to live with” claims are true and bear in mind that it was extensively tested to go faster as well defining the status as a hot hatchback. 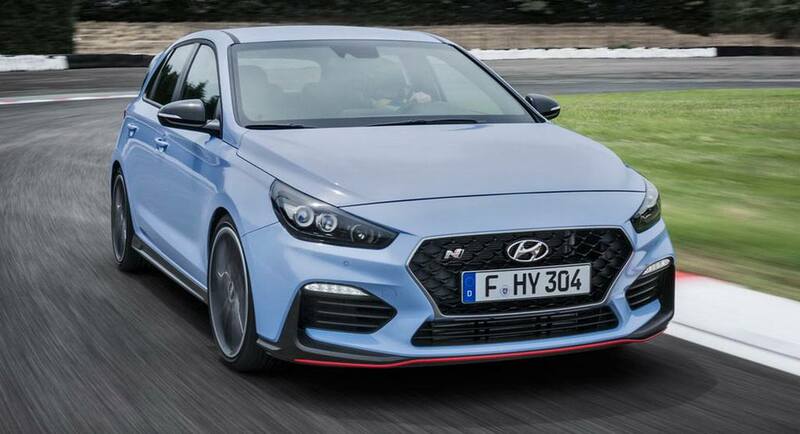 It is sold in six different paint schemes including the Performance Blue, Clean Slate, Polar White, Micron Grey, Engine Red and Phantom Black.